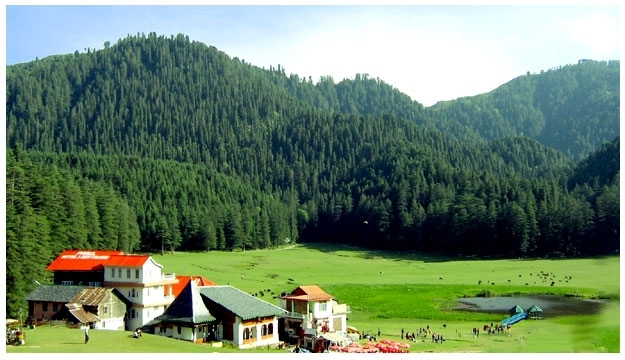 When heading to Manali for a vacation, Solang Valley and Rohtang pass tour is a must on your list. These are the two absolutely stunning destinations that will leave you enthralled. 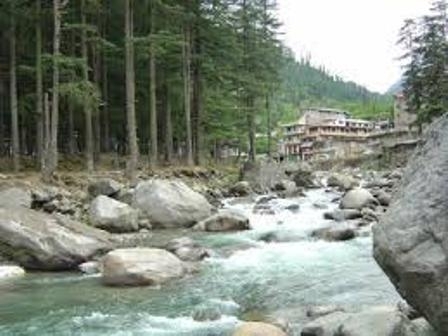 Solang Valley, locally known as Solang Nullah, is an amalgamation of two words- Solang (a nearby village) and Nullah (water stream). 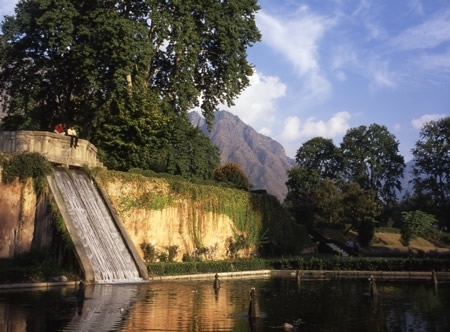 And as the name suggests, it is a small settlement that lies on the western bank of the River Beas. 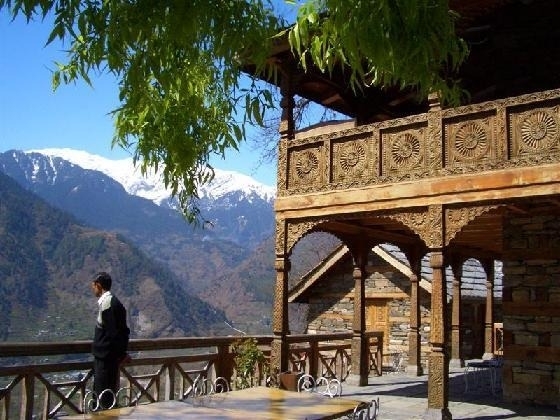 Situated on the way to Rohtang from Manali, this place offers spectacular views of the surrounding glaciers along with the splendid valley that lies between Solang and Beas Kund. Rohtang Pass is nature’s perfect spectacle. 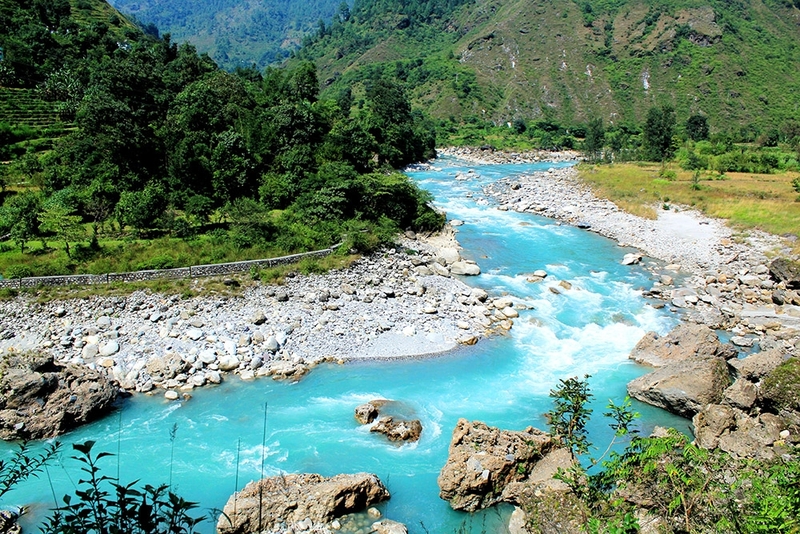 It is a binding bridge between Himachal Pradesh’s two beautiful valleys– Manali and Spiti. The strategic location and the spellbinding escapade of nature are what brings Rohtang Pass its fame. While it may be challenging to travel across its span, the reward for this effort is being greeted by snow-capped mountains, experiencing the thrill of a challenging journey and breathing in fresh mountain air. And if this has already managed to have the adrenaline rush in your body, Holiday Travel brings to you everything you need to know before you go! One can obviously backpack anytime round the year, however, the climatic behaviour that dwells must be known beforehand. Rohtang Pass is accessible only from June to November. 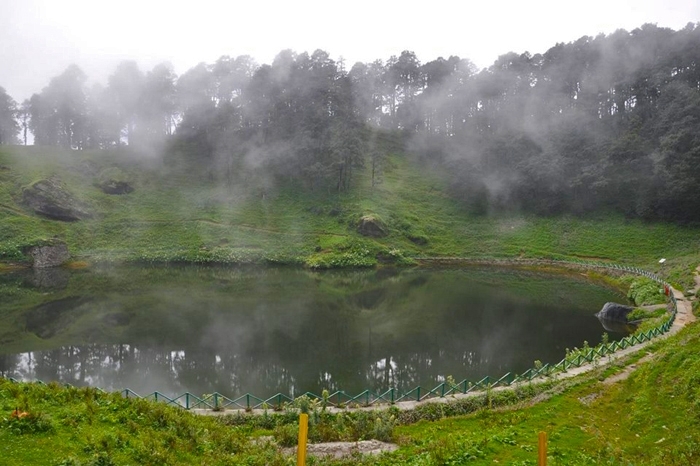 Hence, after the retreating monsoon is naturally the best time to take this short trip in Manali. 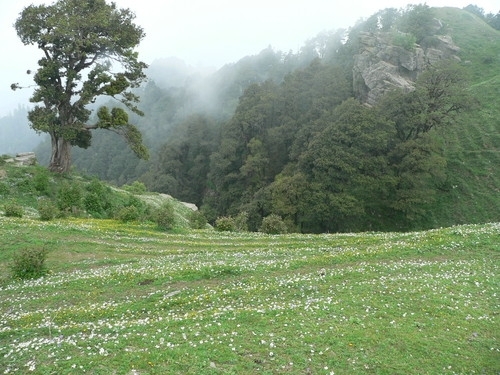 The valley lives in a mild climate and the temperature roves from approximately 10 degrees to a maximum of 20 degrees. 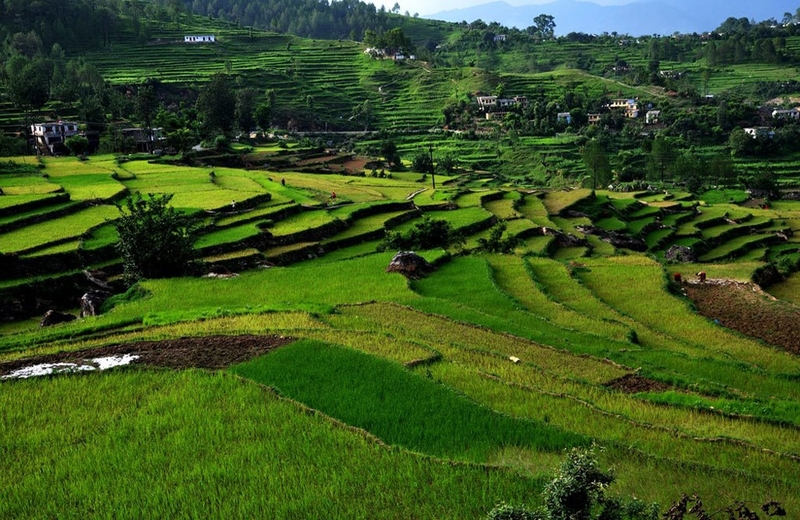 The hill station after monsoons soars to new foliage and offers many alluring trekking opportunities. By Air: The nearest airport is in Bhuntar town, 104 km from Rohtang Pass and 63 km from Solang Valley. Prepaid taxis can be availed from the airport. 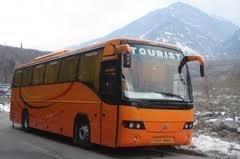 By Road: Both these destinations are well connected by Himachal Road Transport Corporation. 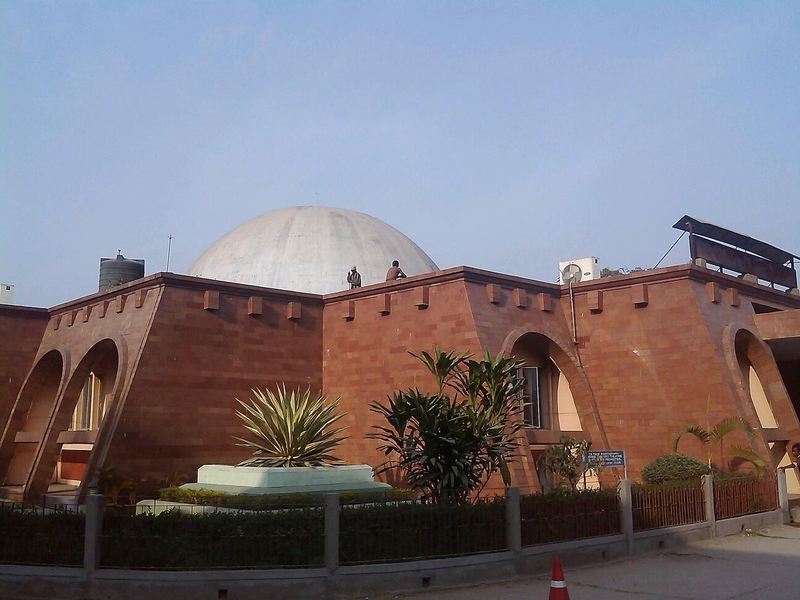 A bus journey can be undertaken from Delhi as well as Chandigarh. 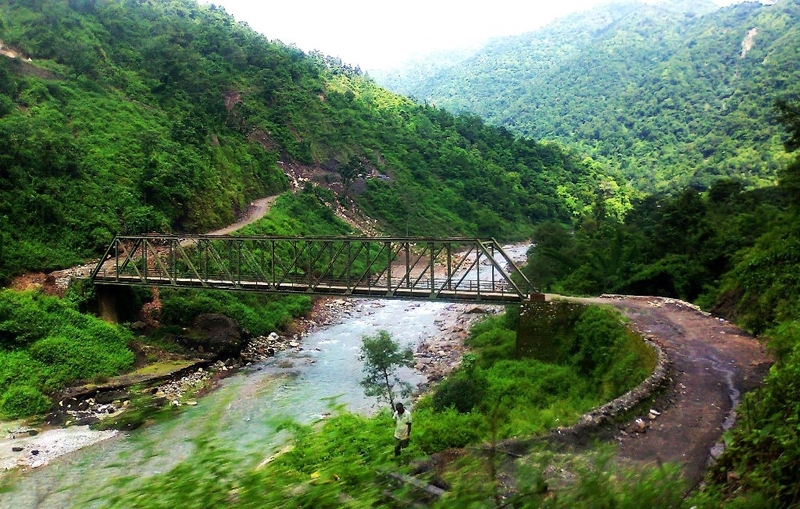 By Rail: Joginder Nagar is the nearest railway station which is about 103 km from Rohtang Pass and 50 km from Manali. 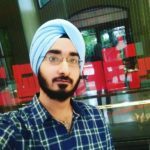 Other railheads that are close by are at Ambala (300 km) and Chandigarh (310 km). One can adore the Sonepani glacier, the Chandra River and the Dashahr Lake, some of the prime attractions to behold from the Rohtang peak. 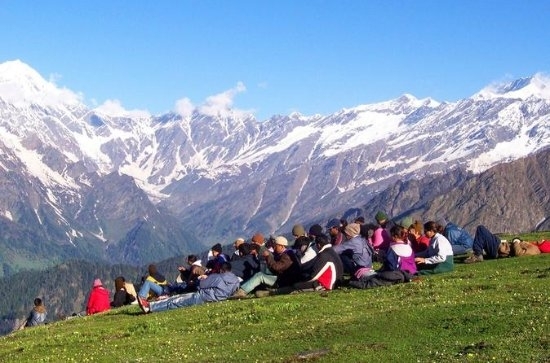 These are among the most popular places to visit in Rohtang Pass. Challenge the daredevil in you by choosing from trekking to paragliding, mountain biking, rafting and jeep safaris. 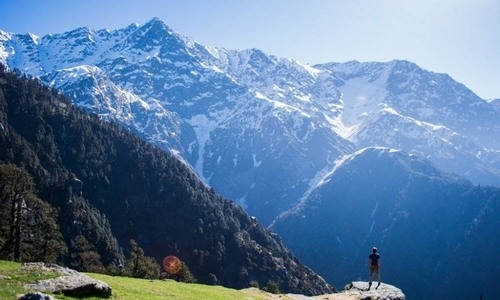 For adventure junkies, both Solang Valley and Rohtang La has plenty in its kitty. If the jagged hills is what you wish to take on, the valley offers several types of rock climbing and high altitude hiking and opportunities. Solang Valley is also home to a 300 metre high ski lift which is popular amongst skiers. You can book a paragliding package now! The snow point of Rohtang pass offers snow scooter adventure tours. Snow scooters have become a famous leisure vehicle. Short fly, medium fly and high fly are the three options in Rohtang for paragliding. One can take a flight from 30 to 60 minutes. Parachuting, zorbing and skating or skiing are some of the adventure sports that attract large number of tourists from all around the world. 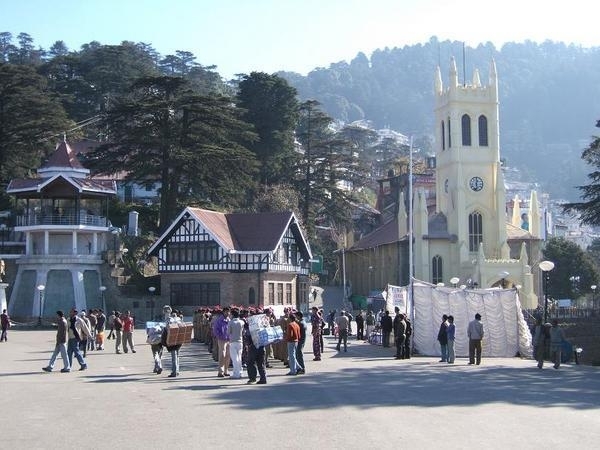 These sport activities in Himachal are highly considered by the adrenalin seekers and adventure enthusiasts. Rohtang Pass is closed on Tuesday for tourists so plan your journey accordingly. Try to reach Rohtang Pass early in the morning. As the day progresses, it gets crowded and a lot of vehicles block the way. In some cases, because of huge traffic, the vehicles are made to park 2 km. away from the main snow point, which amounts to walking that distance in the cold. Check on the weather conditions before heading out. 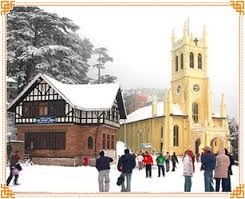 Carry enough winter wear like inner thermal, sweaters, woollen cap, face mask, double layer gloves, etc. 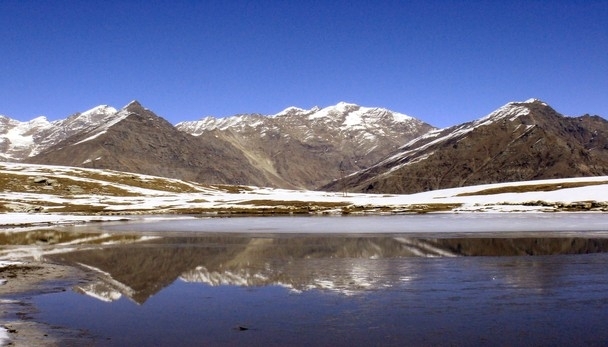 Altitude sickness can be a problem when heading to Rohtang Pass. Therefore, it is advisable to ascend slowly. If you don’t feel alright, it is advisable to descend immediately. Check the license of your para-pilot or other guides before indulging in adventure activities. Consume a high carbohydrate diet. 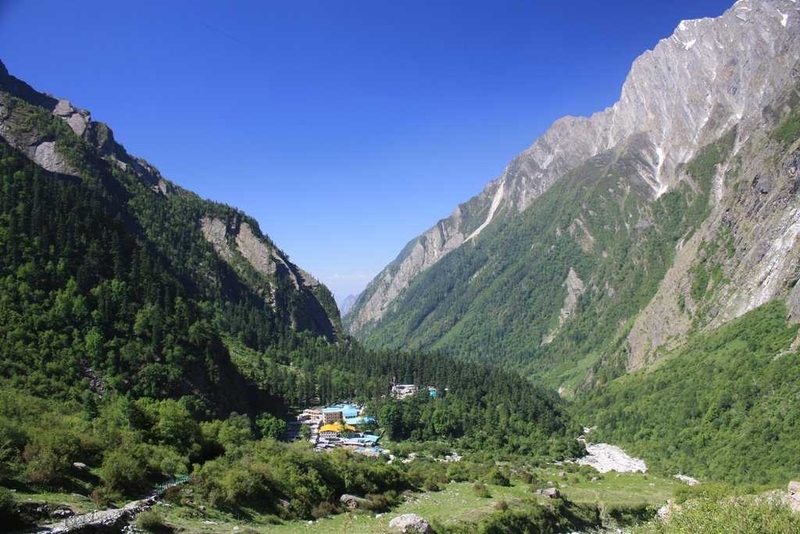 In a nutshell, Solang Valley and Rohtang La is composed of lofty snow peaks, lush green valleys, deep gorges, fast flowing rivers, flower bedecked meadows, enchanting mountain lakes and beautiful temples and monasteries. 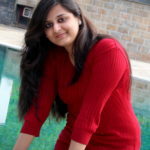 And we at Holiday Travel, India’s leading tour operating firm bring to you exciting packages to choose from. 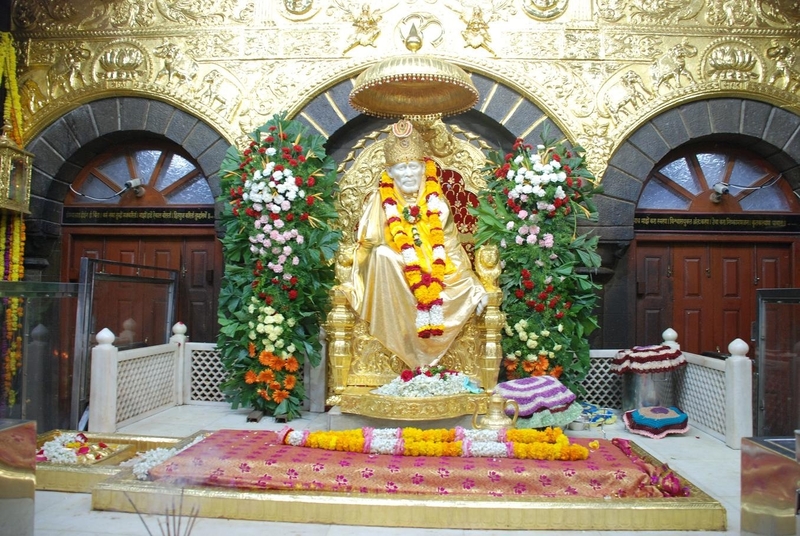 May it be a holiday for sightseeing, relaxing or for hilly adventure activities like trekking, para-gliding or mountaineering, our company specialises in offering tour packages at best possible rates. We leave no stones unturned to keep your journey smooth, safe and hassle free all along the way. 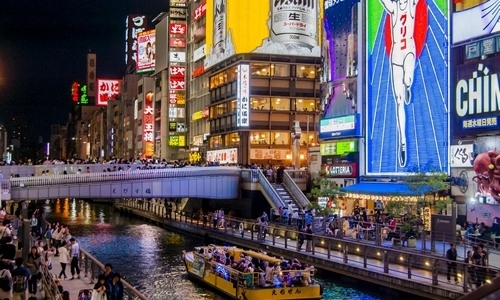 So what’s keeping you from packing your bags and setting off to a once in a lifetime journey? 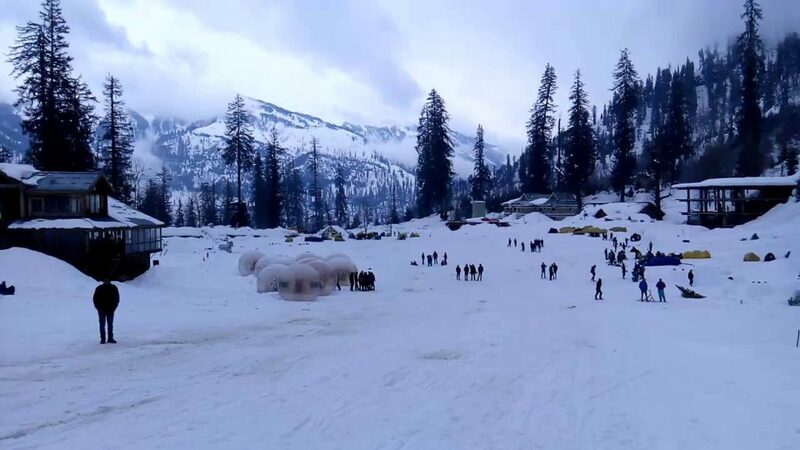 Book your Solang Valley and Rohtang pass tour package now!